On 10th September 2014,the senior students of NBS, gave a grand fresher’s welcome to the first year MBA and PGDM students (2014-16 batch). 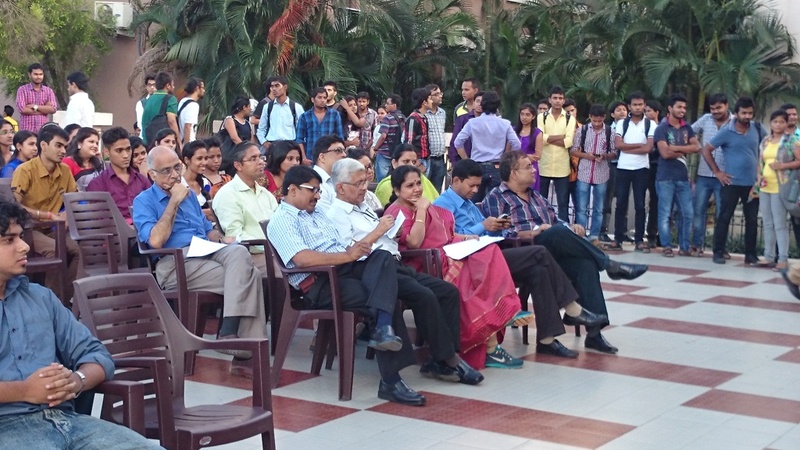 Both the junior and senior batch participated in the program with equal enthusiasm. Along with a series of song, band and dance performances, the students had also organized a Mr. and Miss. NSHM contest for the freshers. The students also enjoyed a grand dinner after the show.